Day #4: Celebrate YOU! Pre-Mother's Day Giveaway Event! 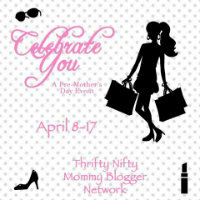 Today the Thrifty Nifty Mommy Blogger Network is Celebrating YOU with Enjoy Hair Care products. Let's face it, as mom's we don't get a lot of extra time to pamper ourselves, so why not use some amazing products during your normal daily routine. 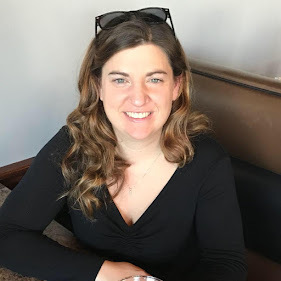 Head on over to Open Hands, to read what she thought about Enjoy's Hydrating Duo and for the chance to win a set of your own.